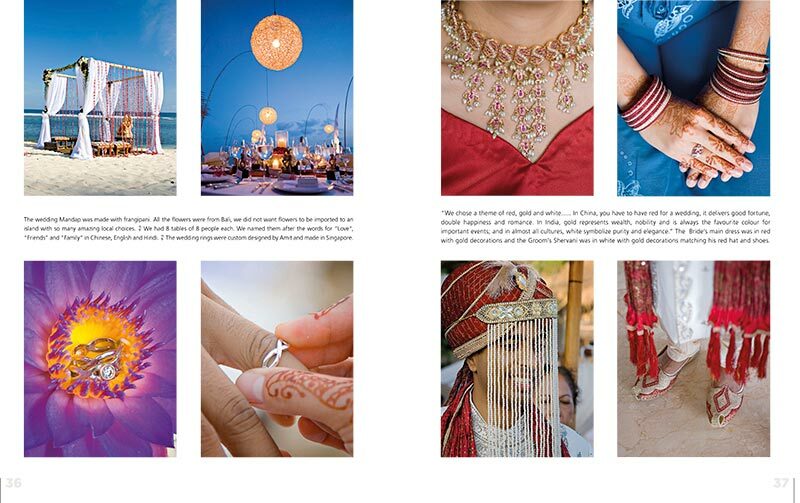 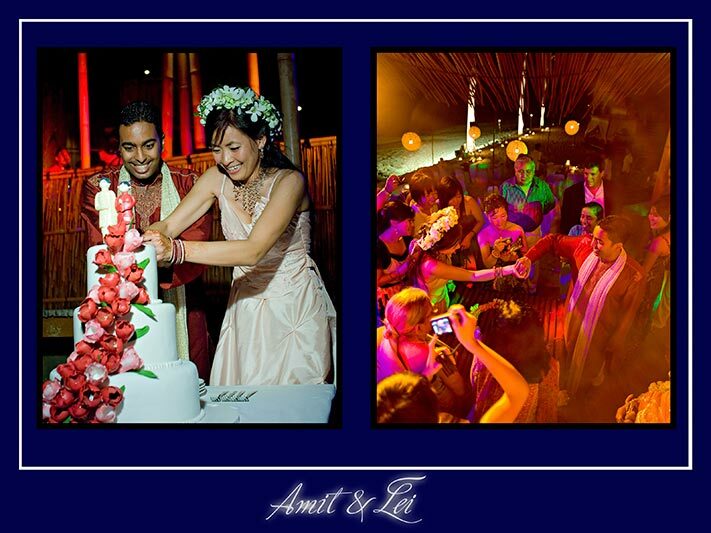 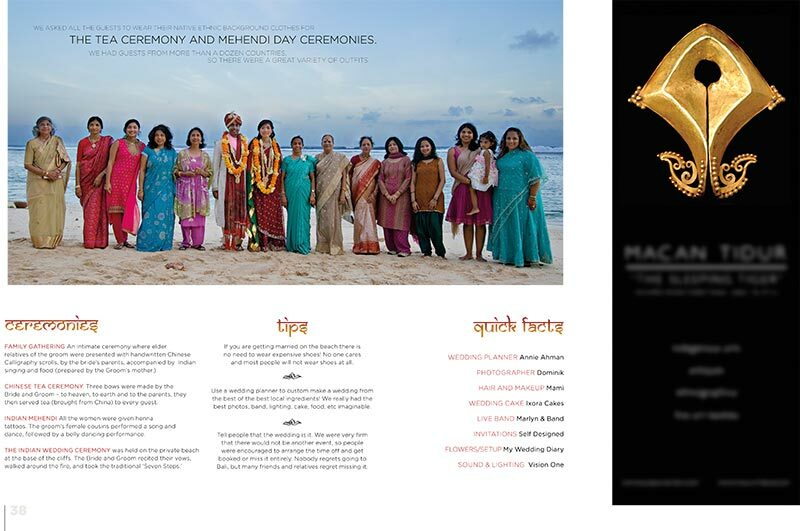 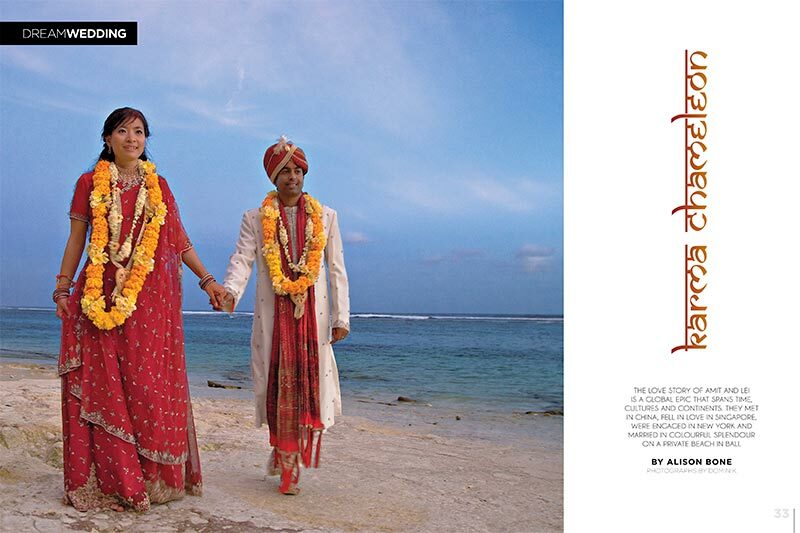 Bali’s leading magazine about weddings in Bali has published a wedding I photographed in their latest edition. 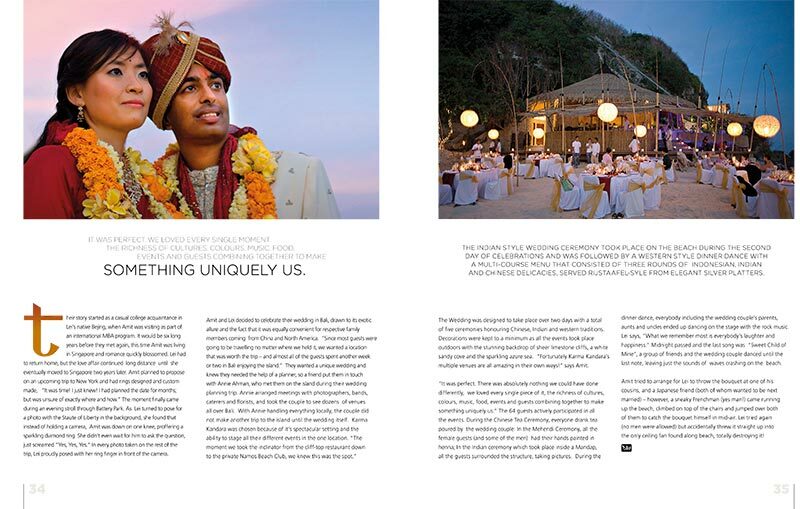 In the following I would like to present you the spreads of that article. 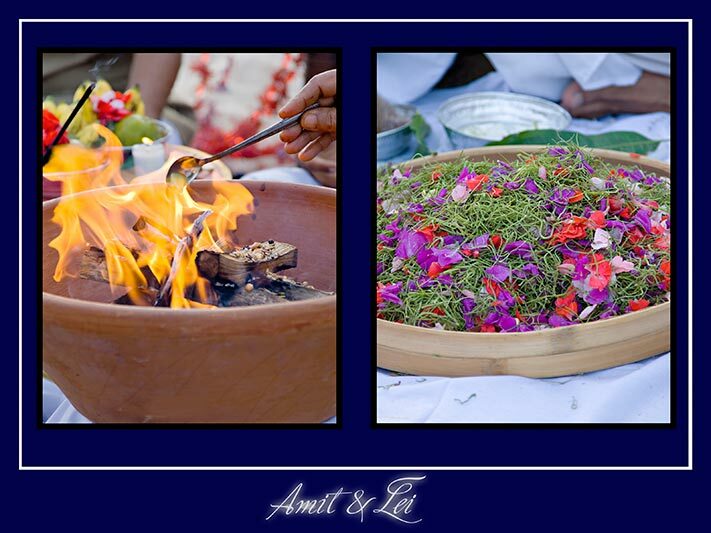 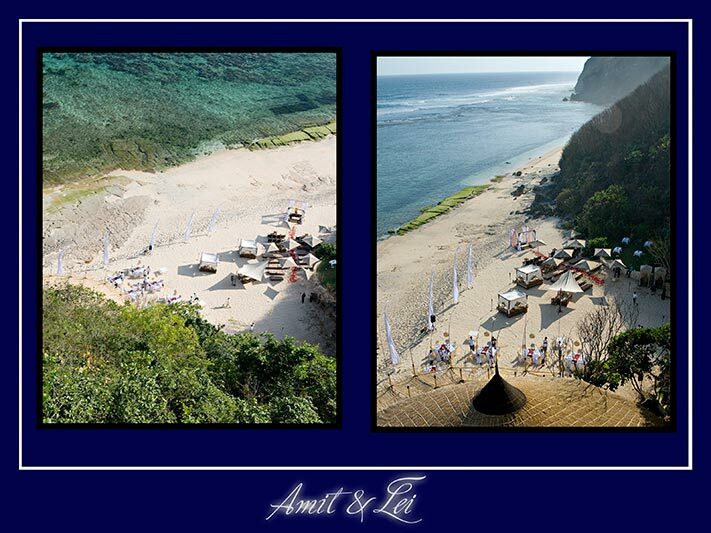 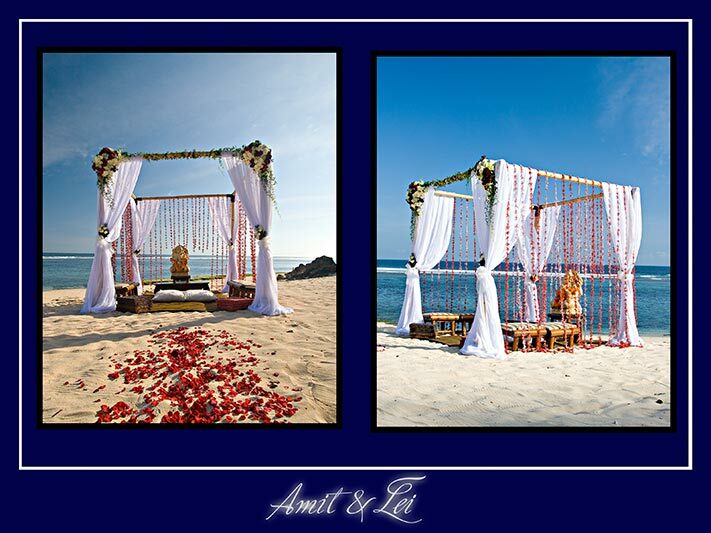 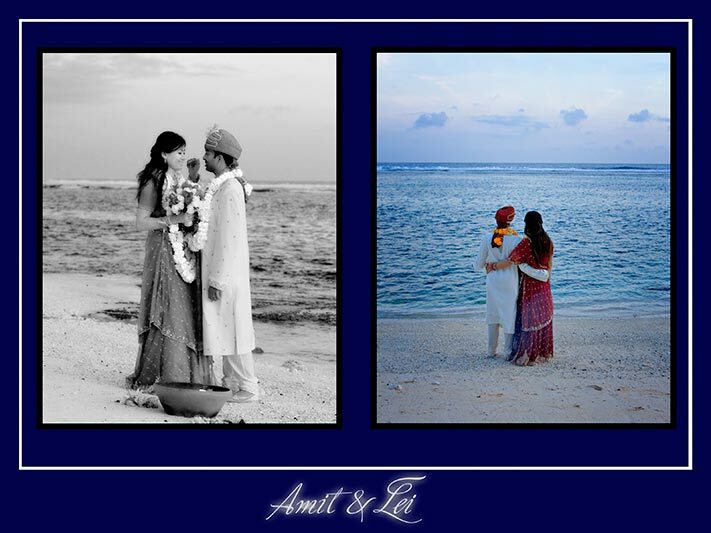 Back in 2008 I did photograph a fantastic Bali destination wedding on a secluded beach in Bali. 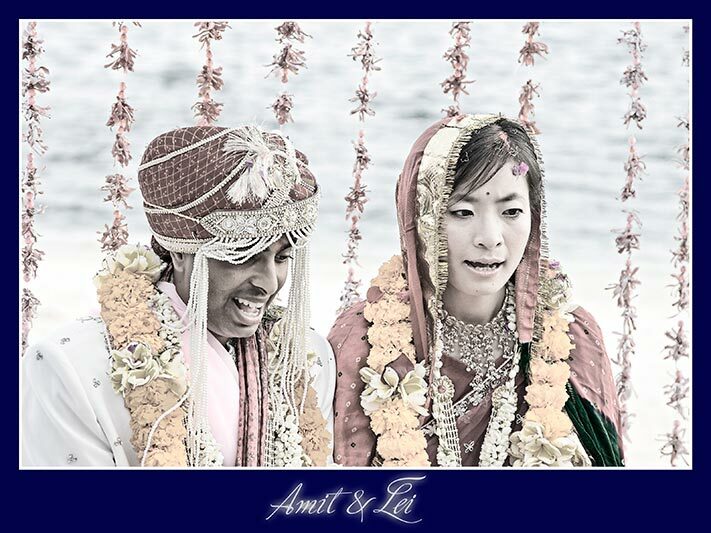 That wedding was also very interesting as it came with a H U G E bag of C U L T U R E ! 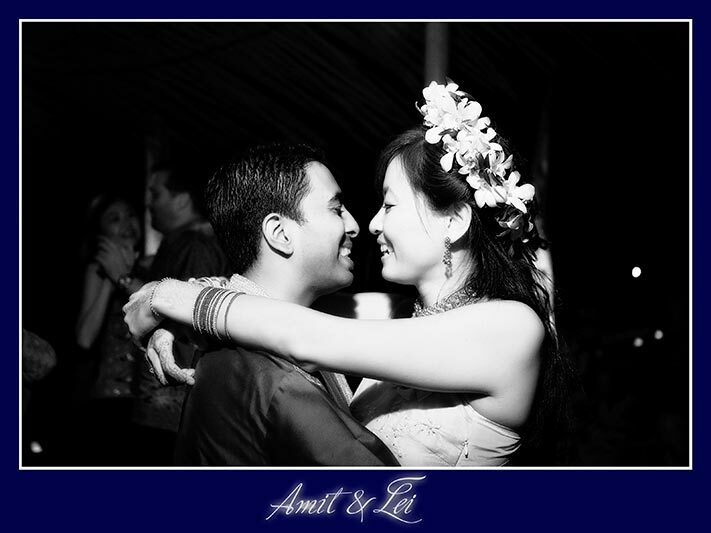 This was because the wedding was between a groom from India and his wife from China. 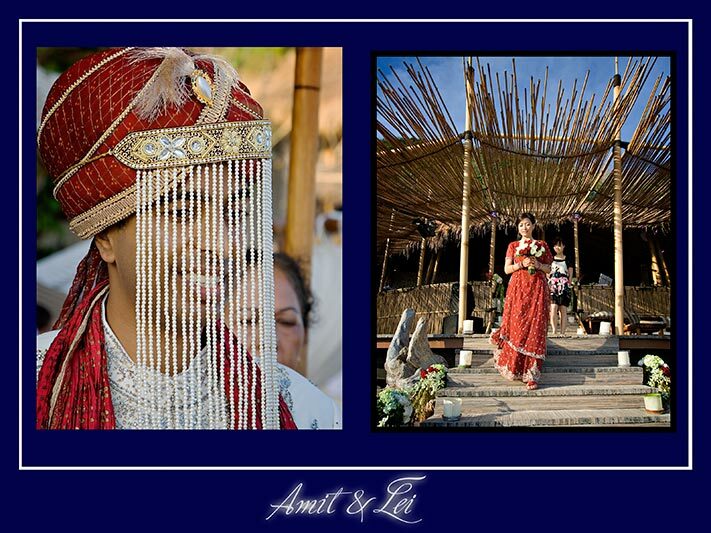 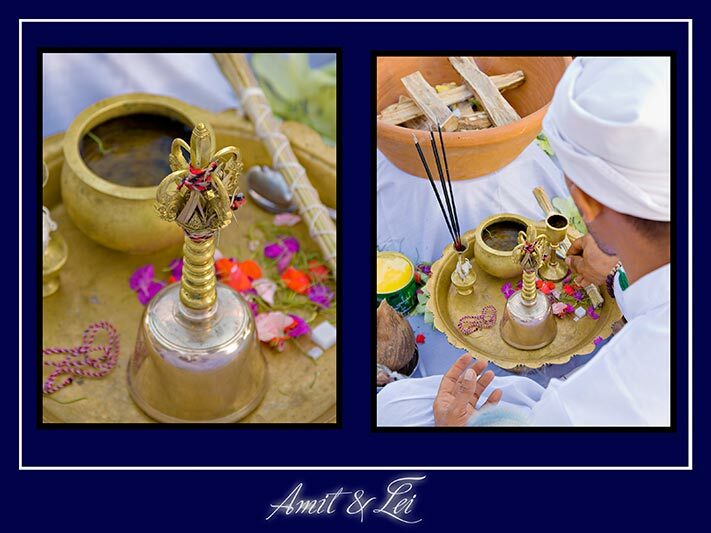 Two countries with very intricate and elaborate wedding traditions. 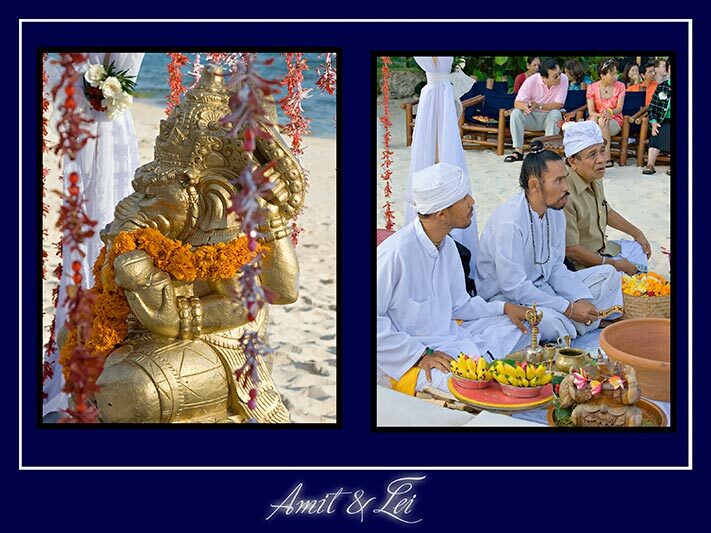 I think if the both of them and their families would have followed the ‘full monty’ of all the wedding procedures from their two cultural backgrounds the proceedings may have taken for several days or more… That is proly also the reason why the two decided to have a rather small and intimate series of ceremonies in Bali, which still ended up going over two days.